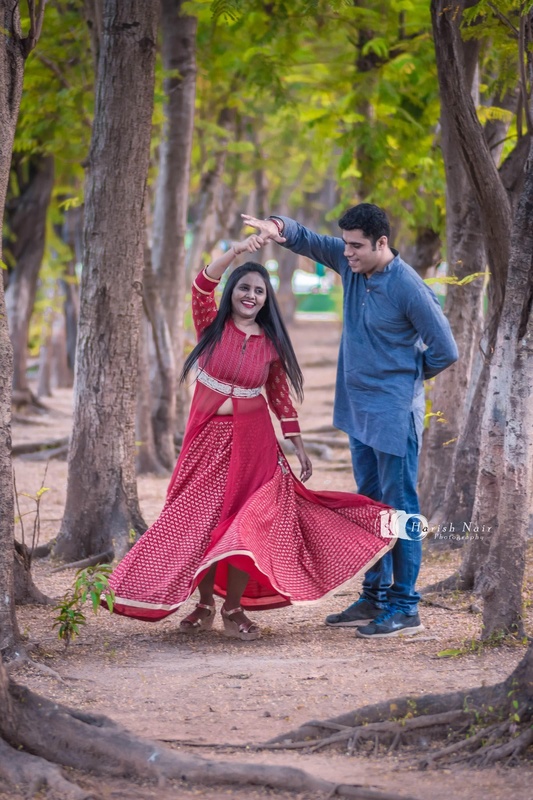 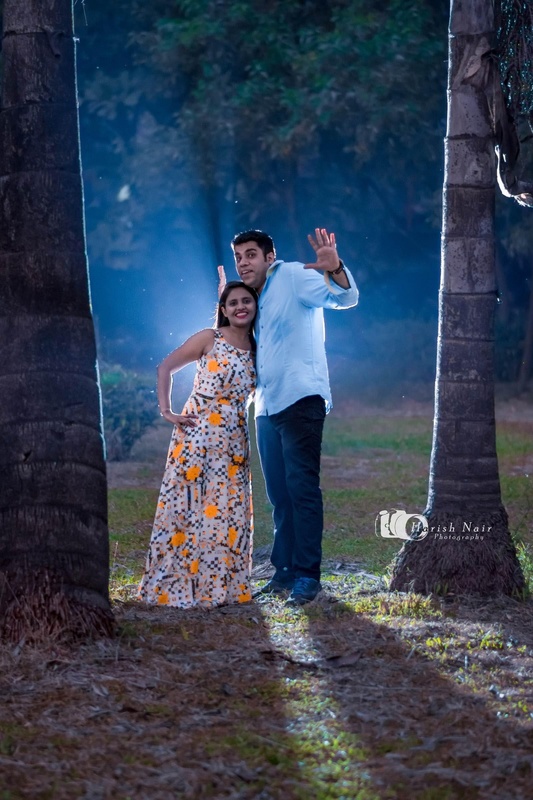 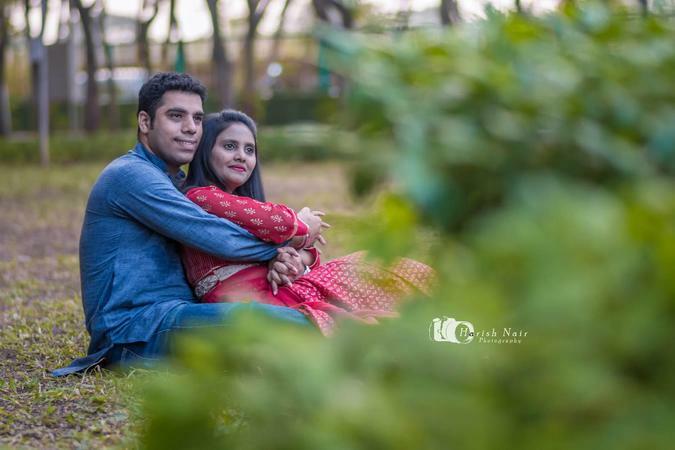 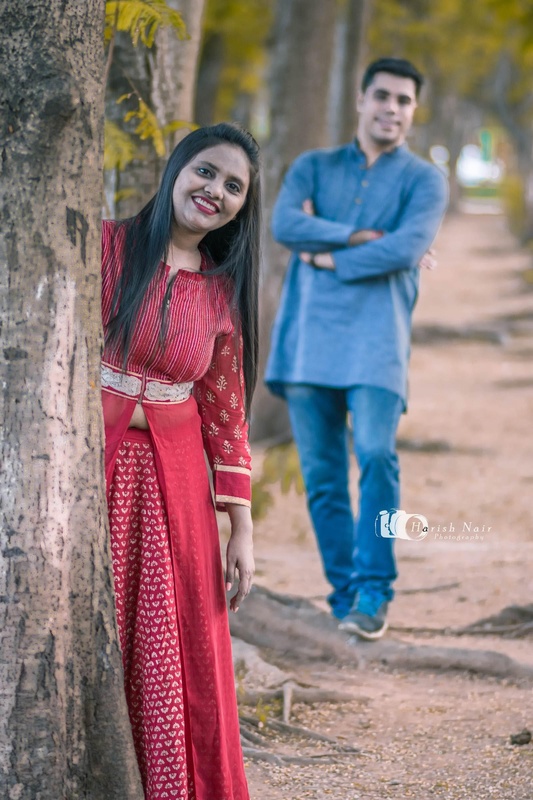 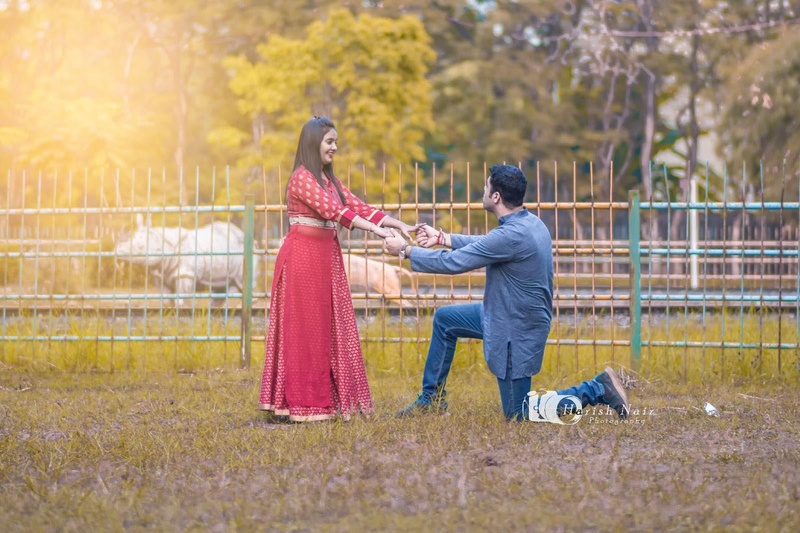 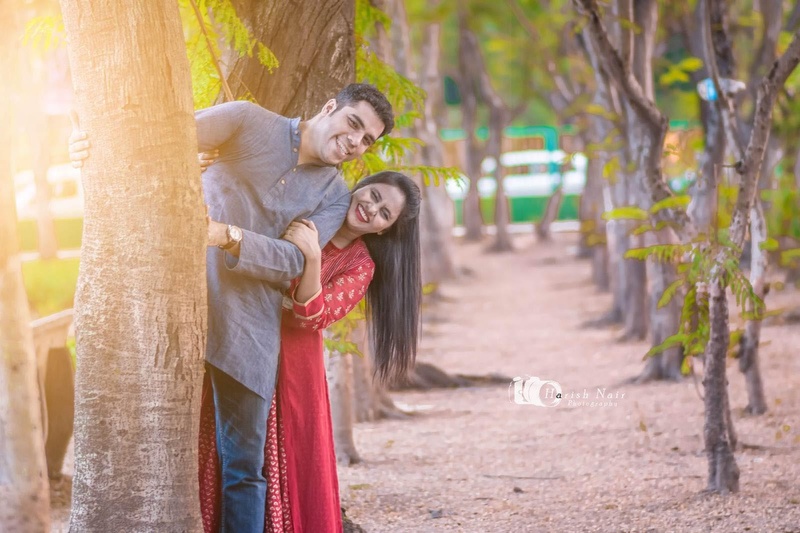 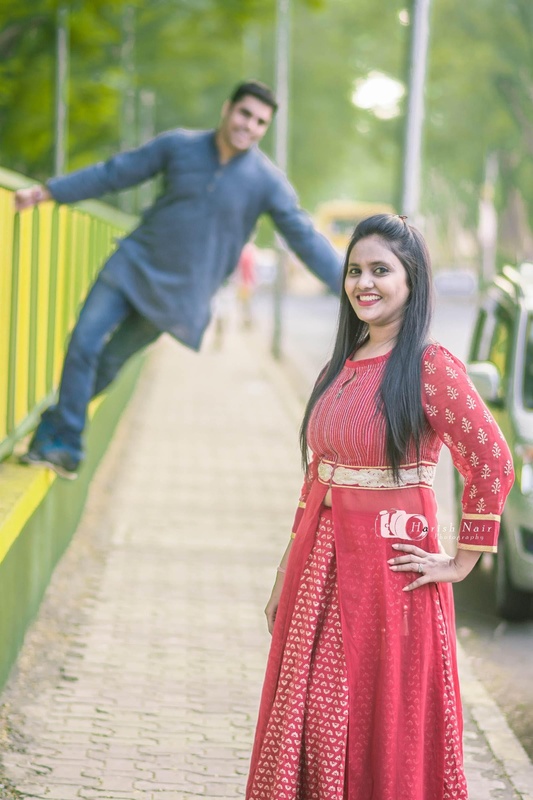 Harish Nair Photography is based in Mumbai and is led by Harish - a candid wedding photographer who takes great pride in capturing the true spirit and personality of people and subjects around him. 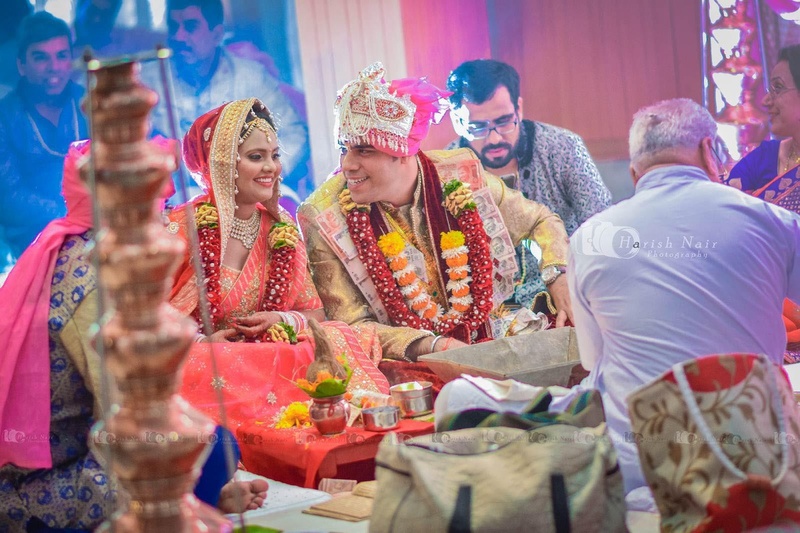 Their style has been described as creative, fun and engaging and relaxed. 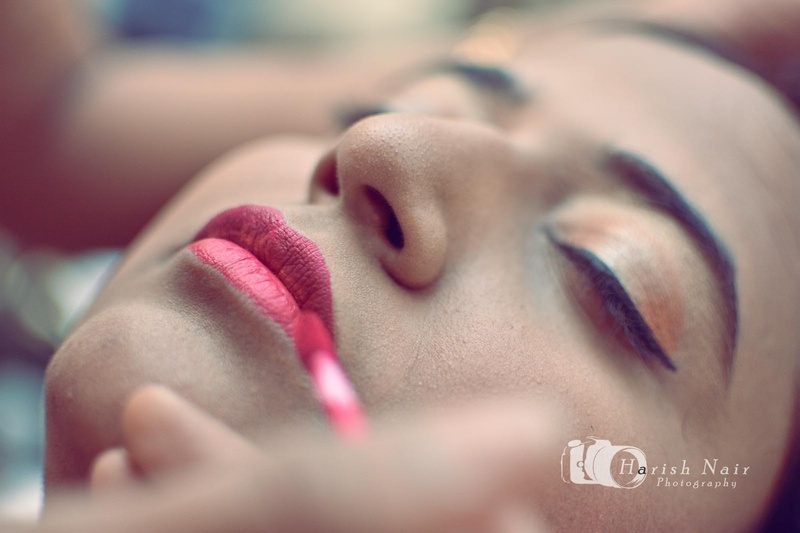 They understand that they must create a relaxed environment if they want to capture beautiful images. 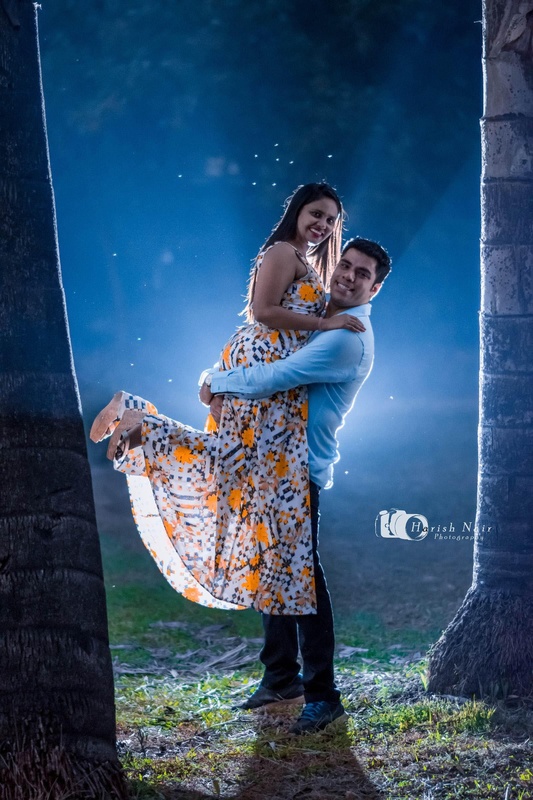 The team at Harish Nair Photography, Mumbai achieves this by engaging in conversations, listening with their ears and camera, and playing close attention to the smallest of details. 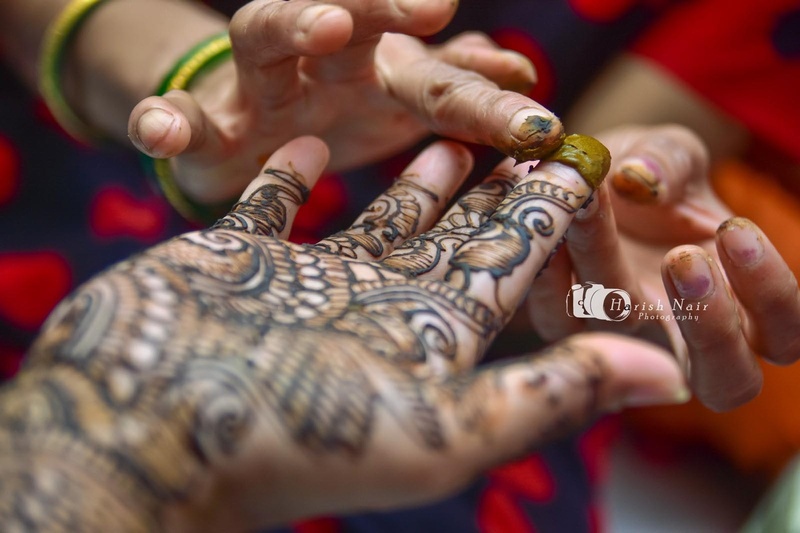 Harish Nair Photography is a Wedding Photographer based out of Mumbai . 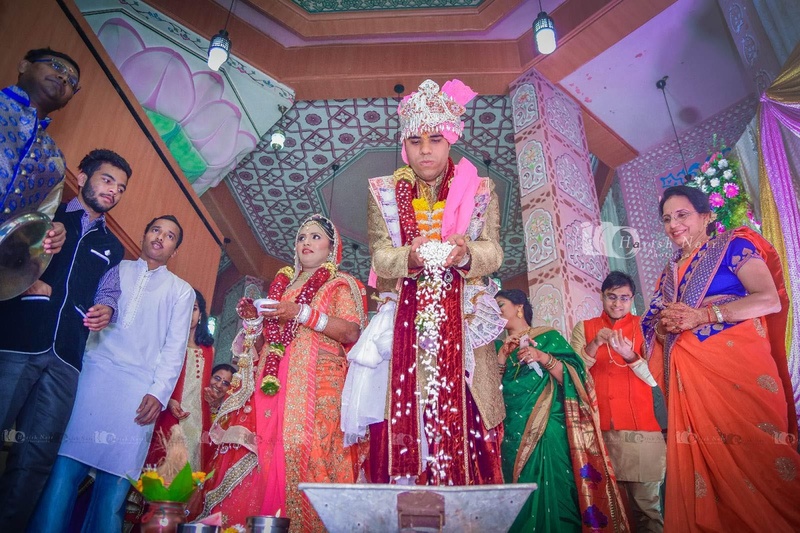 Harish Nair Photography's telephone number is 76-66-77-88-99, Harish Nair Photography website address is http://www.harishnair.in/, Facebook page is Harish Nair Photography and address is Kalyan Building, PB Marg, Grant Road East, Bharat Nagar, Grant Road, Mumbai, Maharashtra 400007, India. 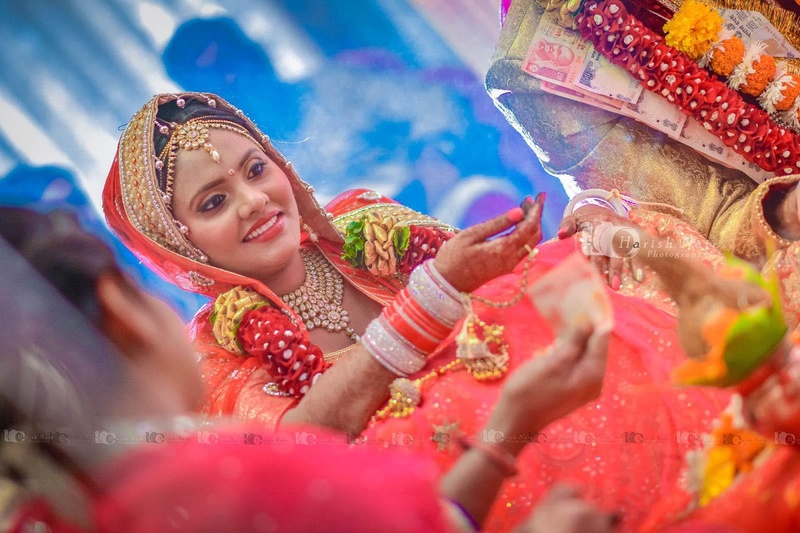 In terms of pricing Harish Nair Photography offers various packages starting at Rs 25000/-. There are 1 albums here at Weddingz -- suggest you have a look. 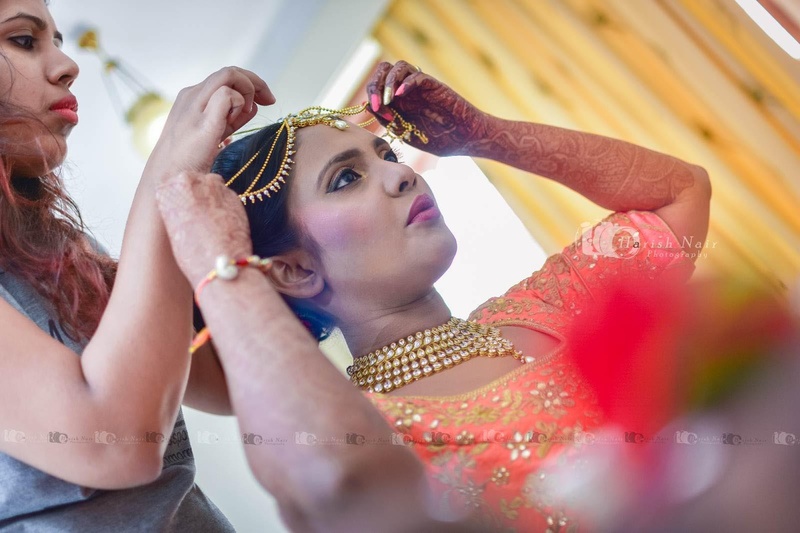 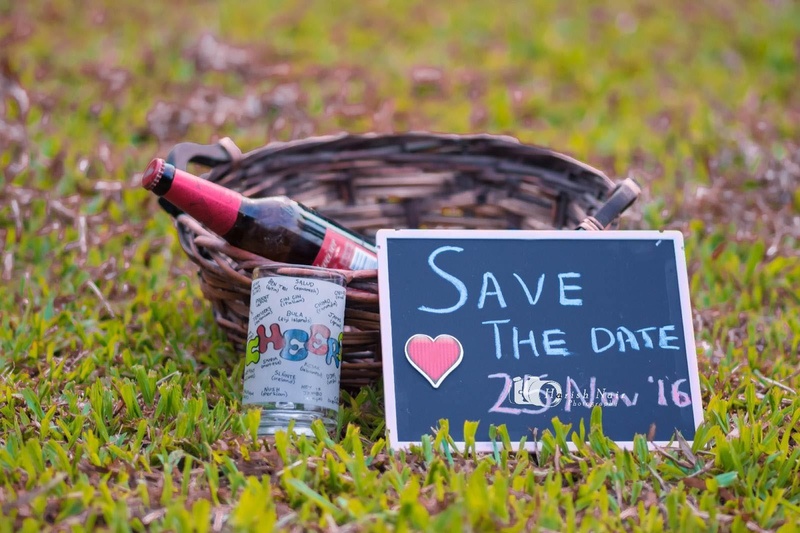 Call weddingz.in to book Harish Nair Photography at guaranteed prices and with peace of mind.